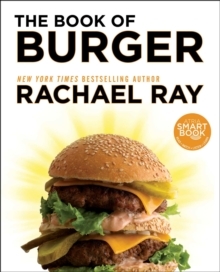 The Book of Burger is the ultimate burgerbook. 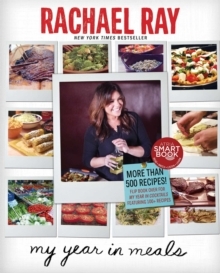 It will contain recipes for burgers, sliders, sides, sloppies, hot dogs, sandwiches, sauces, toppings and more. 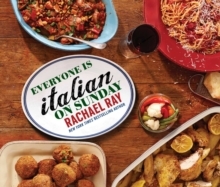 Rachael will also offer an exclusive guide to choosing the best patty ingredients, cooking the perfect burger, and selecting the right bread and cheese. 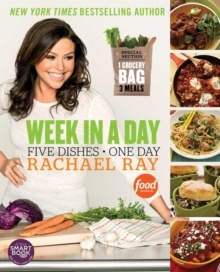 Accompanying Rachael's recipes will be favourites from chef friends who have participated in the Burger Bash Food Network Special in Miami including Spike Mendehlson and Bobby Flay.